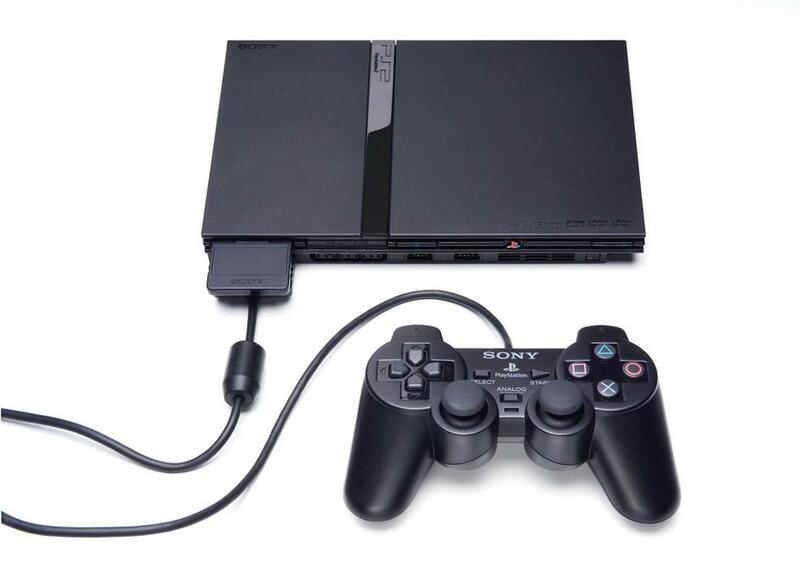 Launched all the way back in March 4, 2000, today is the 15th anniversary of Sony’s most successful console to date. 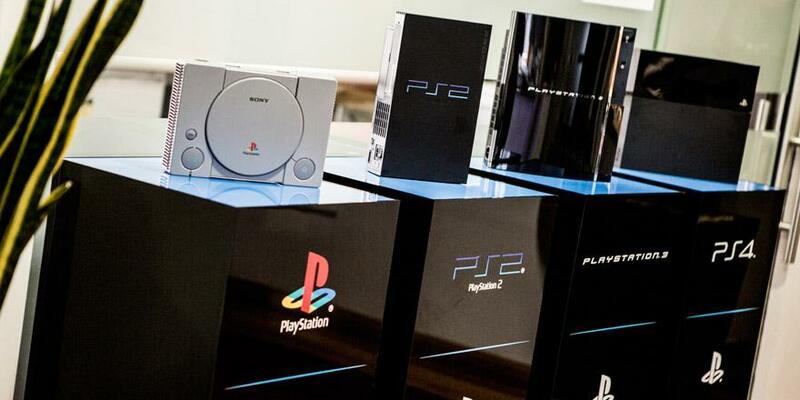 Sony Computer Entertainment Australia posted a few memorable pictures of the iconic console via it’s Twitter account which you can see embedded below. 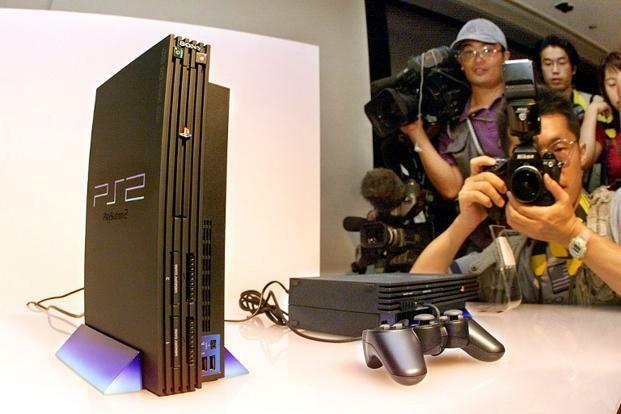 The PlayStation 2 over 155 million units worldwide in it’s lifetime, a feat that Sony is no doubt aiming to replicate with the newest member of the PlayStation family, the PlayStation 4.